Will you sponsor a little? Our purchasing power is great! We are choosing to say YES! 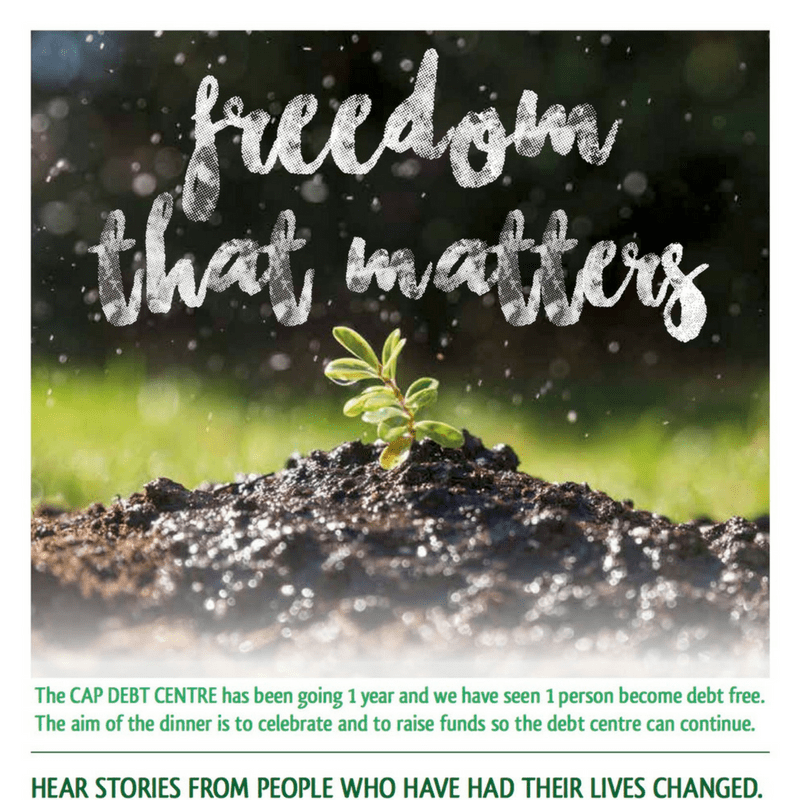 CAP DEBT Centre is ONE!!! 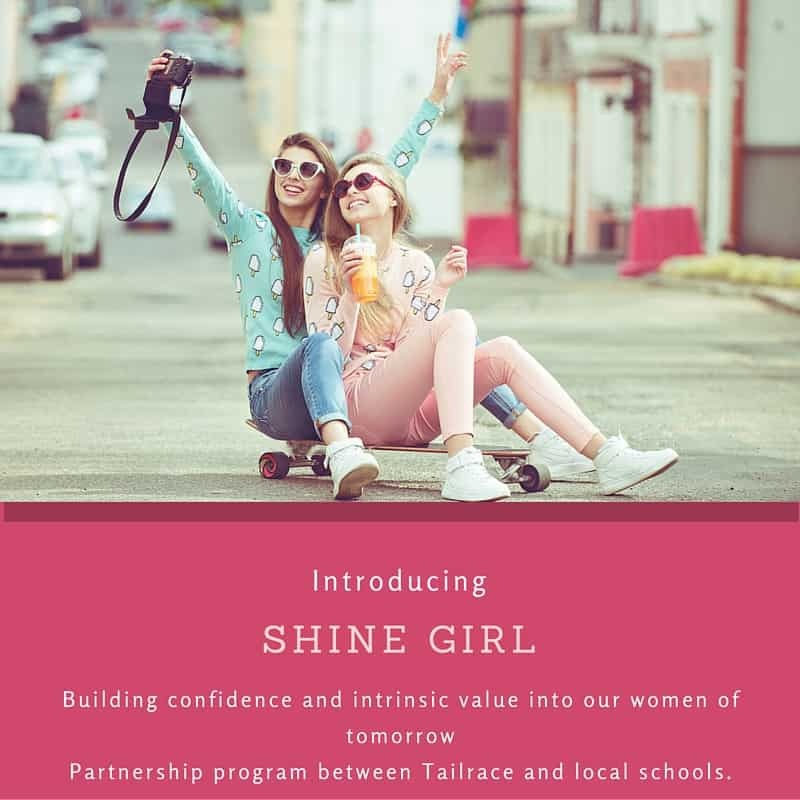 After a 5 year break we have recommenced our ShineGirl program in our local high school – Riverside High. 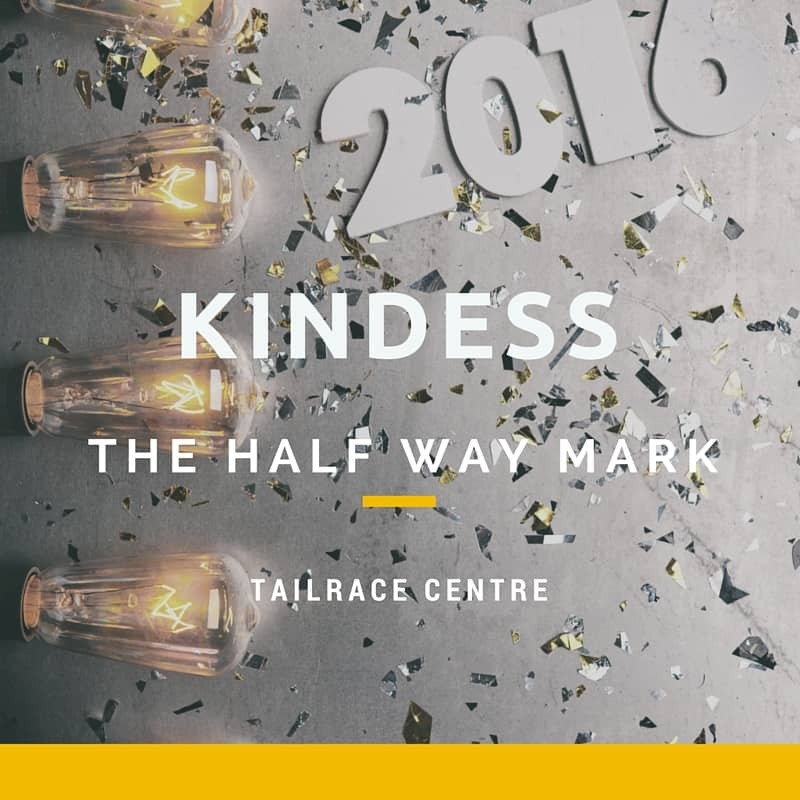 We love this program because of what it does for girls….